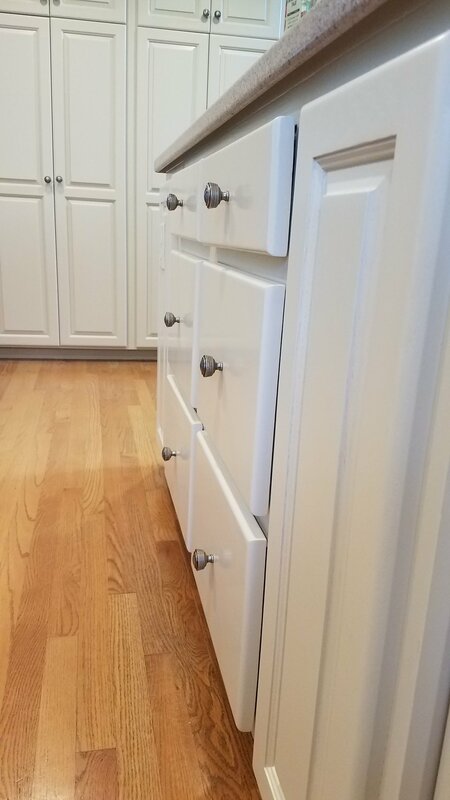 ...a quick and cost effective alternative to replacing or refacing your cabinets. 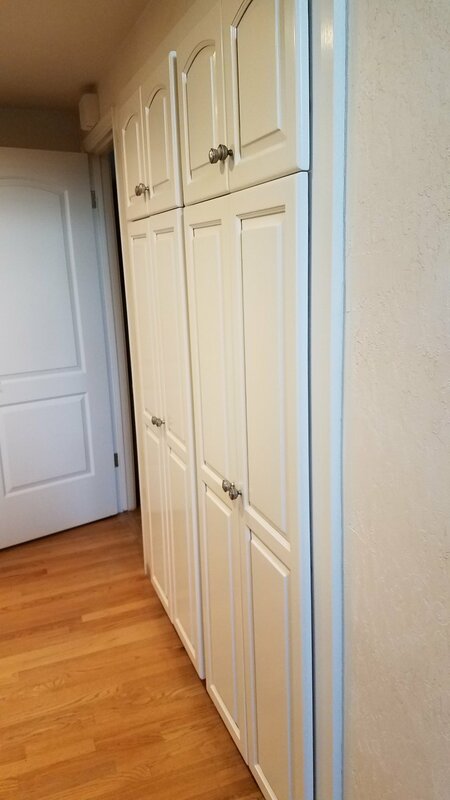 Finishing and Re-Finishing of cabinetry with paints, stains and varnishes is a specialty service we are very proud to offer. Being a focal point in any home, a unique and advanced approach is an absolute necessity to ensure superior durability and factory finished beauty. Through ongoing experience and constant attention to new and exciting product options, we offer just that. 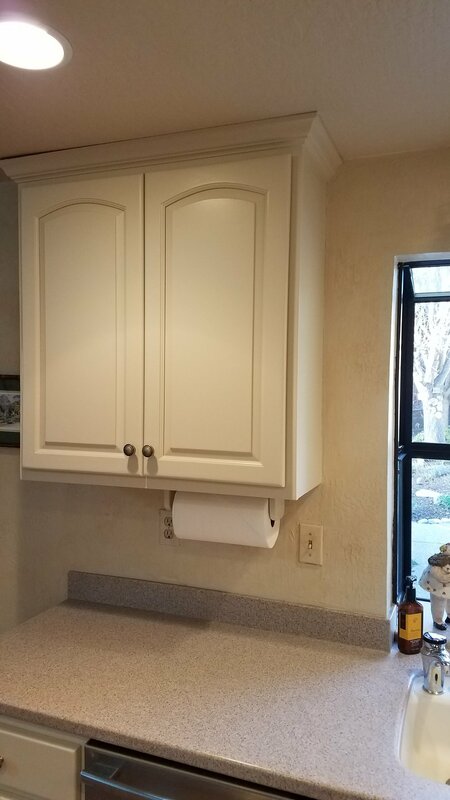 It’s time to consider a quick and cost effective alternative to replacing or refacing your cabinets. We first embark in a process of discovery to select the right products, colors and finishes for your home, lifestyle and personal taste. 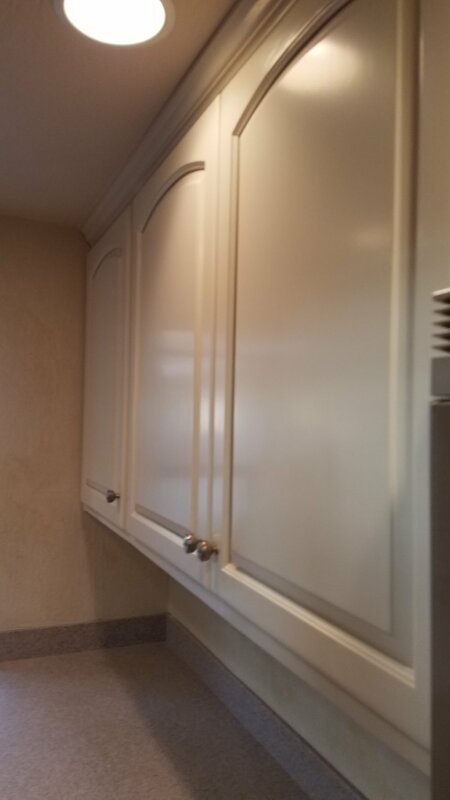 We then carefully disassemble your cabinets, bringing movable parts to our advanced off site spray shop. One of our goals is to minimize the impact on your daily life and all onsite work can generally be completed in just a few days, during which time you will have full access to your kitchen/bathroom/etc. When the work is completed, doors, drawers and all working parts are painstakingly reassembled to their original state. 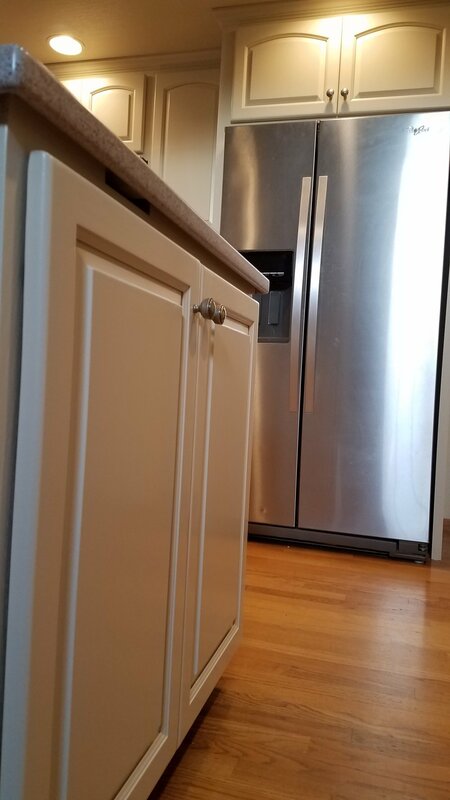 Should you wish, we can replace hardware, install new handles, apply decorative glazes or arrange modifications to your current layout by adding or removing components or adjusting cabinet sizes to accommodate new appliances or provide better functionality. We are happy to say that this growing niche of expertise is often the area which brings our esteemed clients the greatest level of value and satisfaction that we have the pleasure to see.